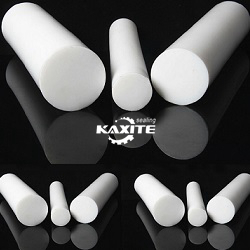 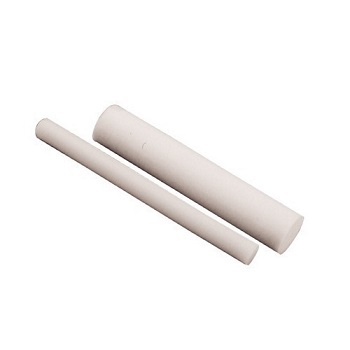 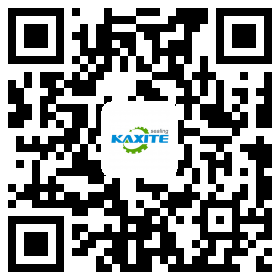 Kaxite PTFE rods made by moulded or extruded with high quality polytetrafluoroethylene(PTFE) material. 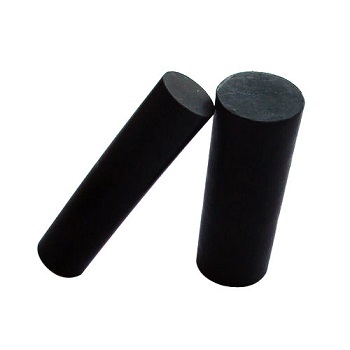 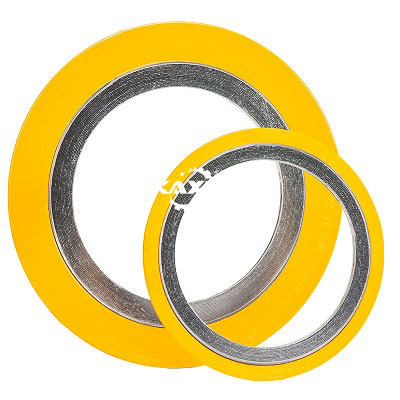 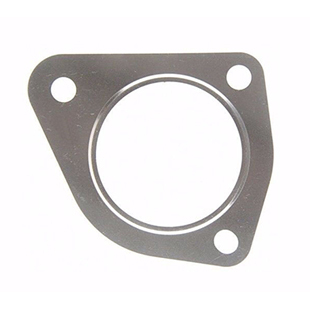 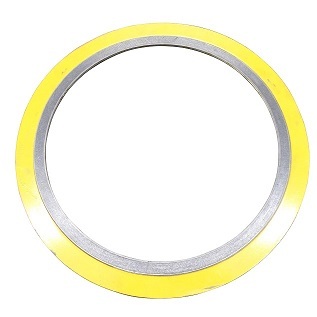 It has excellent chemical and corrosion resistance, resistance to stress-cracking, stability across a wide temperature range. 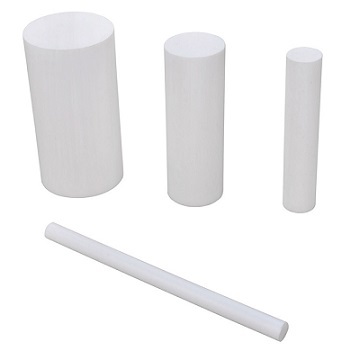 PTFE rod is often used in aerospace & chemical processing applications. 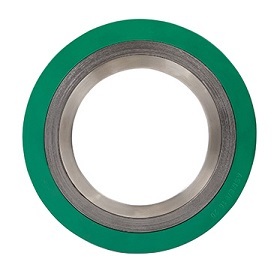 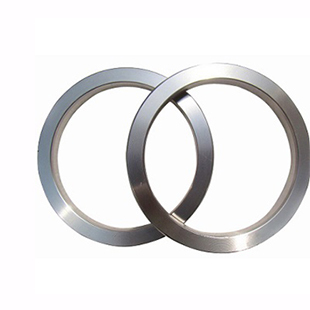 PTFE Bronze Filled is the most common metal filler and it is dark brown in color. 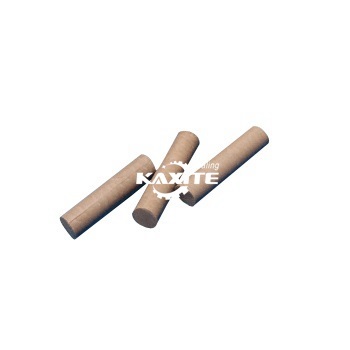 Bronze filler has excellent wear, creep resistance, and higher thermal conductivity that glass fiber with PTFE.